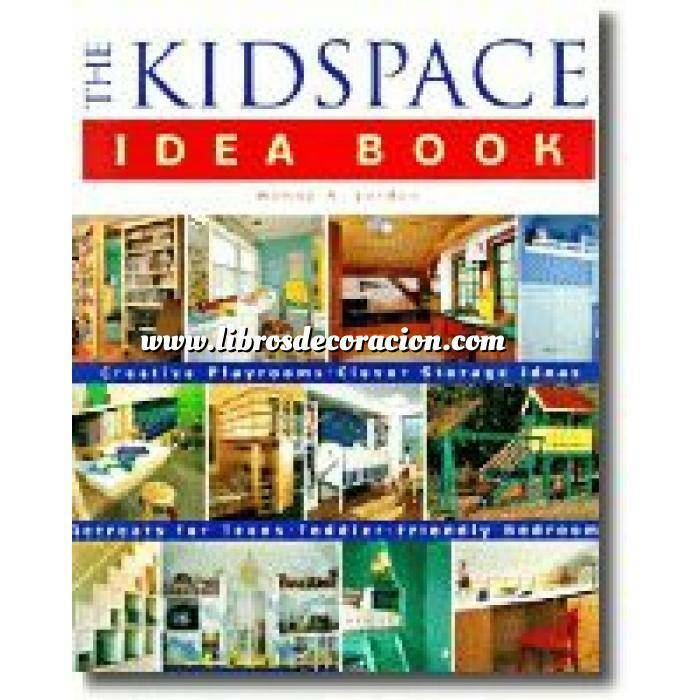 This planning book provides practical design ideas for creating family spaces that function for both kids and adults from lofts and secret hideaways to high tech homework centers and colorful bathrooms. This planning book provides practical design ideas for creating family spaces that function for both kids and adults from lofts and secret hideaways to high tech homework centers and colorful bathrooms. Through comprehensive color photos, floor plans, and instructions, this inspiring manual is suitable for do it yourselfers, remodelers, and parents looking for ideas to present to architects and contractors.